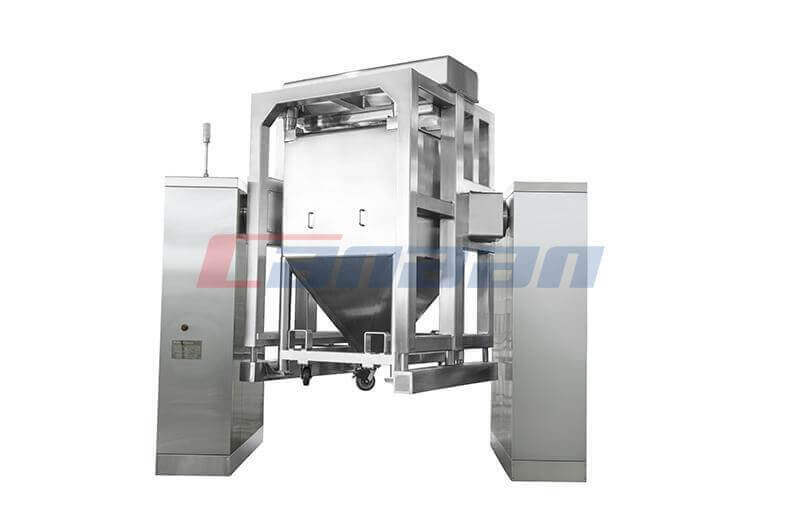 Do You Know the Features of Bin Blender ? 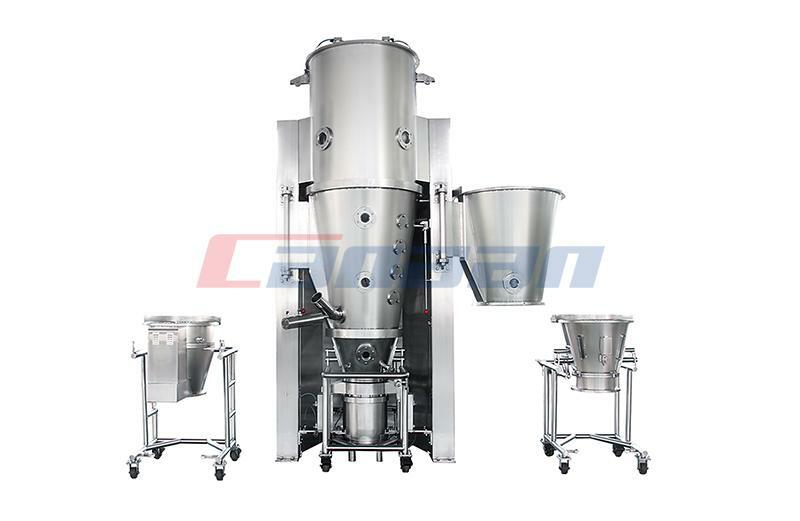 We are a professional Bin Blender Manufacturer in China. 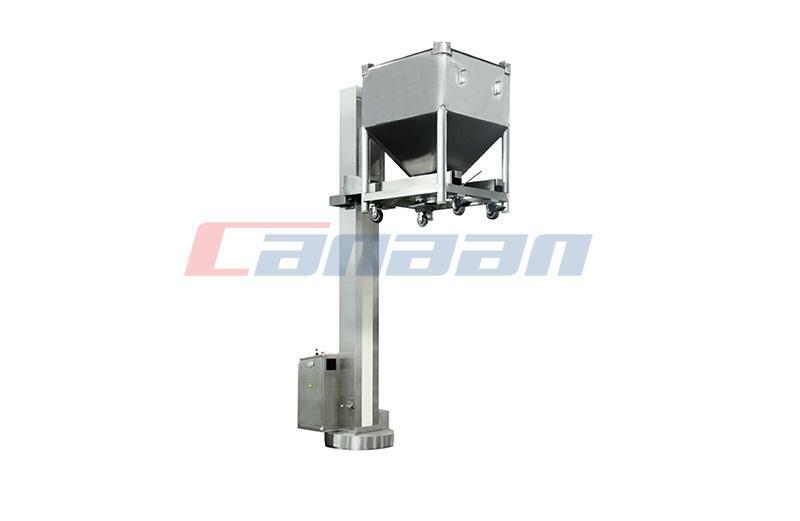 Today we will briefly introduce some characteristics of Bin Blender. 2. 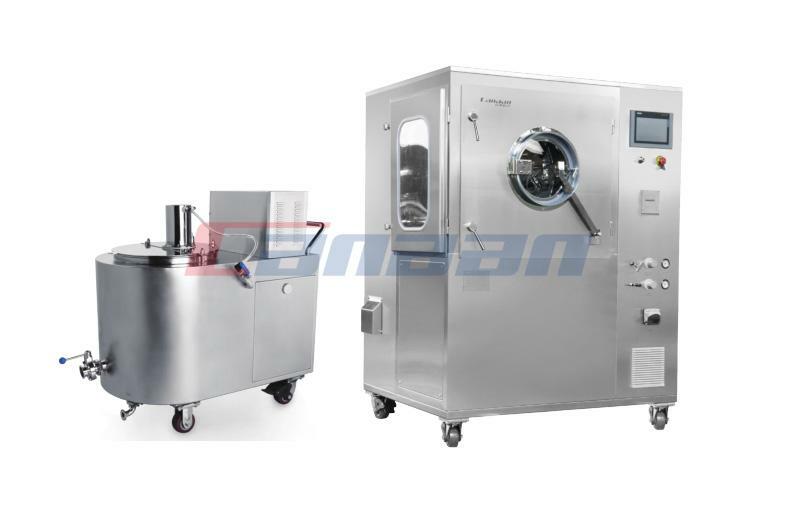 Process parameter setting system, safety protection stop system; Automatic precise alignment system; Operation and automatic record printing system, achieve full - automatic production, easy to operate. 3. 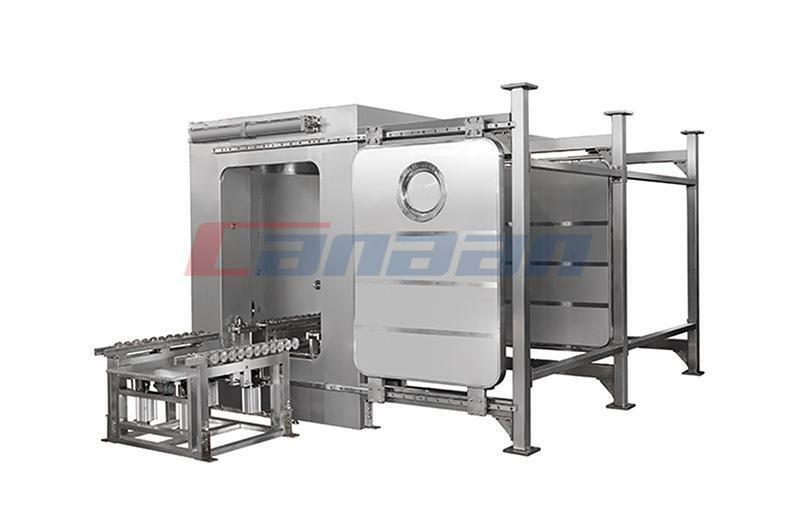 The quality of the whole machine can be effectively guaranteed by adopting high-quality purchased parts. 4. 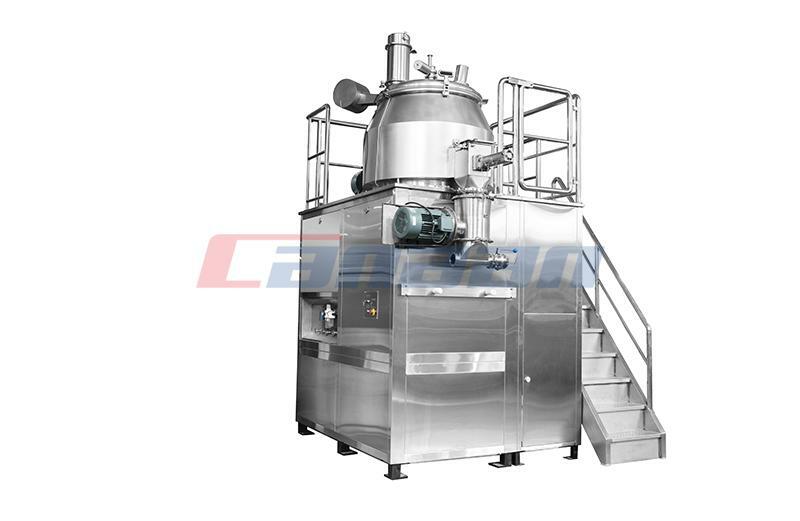 It is equipped with a refined hopper that fully meets the requirements of GMP, with no residual discharge and convenient cleaning.